Win a Voyageur Gift Certificate! 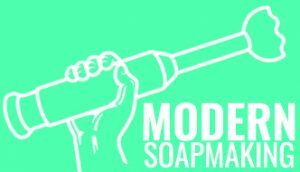 Voyageur Soap & Candle Co has generously offered a $100 gift certificate to one lucky winner, to be picked once the HBBG has reached 100 active members! Not a member? Join now and not only get a chance at winning, but save on your membership as we are still offering a free 30 day free trial, and a discount on your first year. Come check us out and see what we have to offer: Vendor Discounts, a Professional Business Directory so customers can find you, and lots more to come. Winner will be picked at random from active members on or after May 15. Must be an active member to win. Every Casual Crafter member receives one entry, every Professional Business member receives two entries. Located in beautiful British Columbia, Voyageur Soap & Candle Co. is a one-stop shop for all of your soap and lotionmaking raw materials, accessories and packaging. https://hbbg.ca/wp-content/uploads/2016/03/voyageursm.jpg 346 600 Marg Peebles https://hbbg.ca/wp-content/uploads/2016/03/hbbg-logo2.jpg Marg Peebles2016-04-01 14:33:232016-04-01 14:33:23Win a Voyageur Gift Certificate! 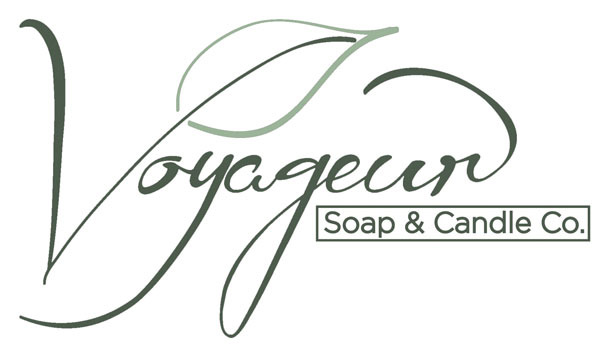 The Handcrafted Bath & Body Guild is excited to welcome Voyageur Soap & Candle to our list of Vendor Members! 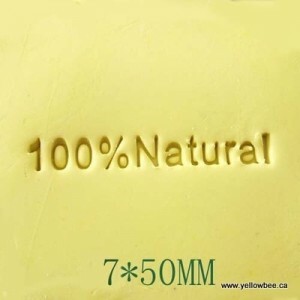 Located in Surrey, BC, Voyageur is Canada’s premier supplier for Soap Making Supplies, Cosmetic Packaging, as well as thousands of ingredients for your Aromatherapy, Mineral Makeup and Skin Care products. Handcrafted Bath & Body Guild Members receive an additional 5% discount on top of their Customer Reward Discount, for a total discount of 10%. 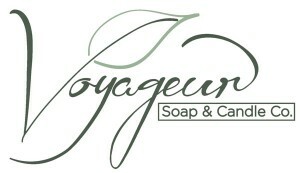 Visit them today at www.voyageursoapandcandle.com. Not a member yet? Visit www.hbbg.ca now and take advantage of our Special Offer….a 30 day free trial plus a discount off your first year Membership. https://hbbg.ca/wp-content/uploads/2016/03/voyageursm.jpg 346 600 Marg Peebles https://hbbg.ca/wp-content/uploads/2016/03/hbbg-logo2.jpg Marg Peebles2016-03-31 06:59:292016-03-31 06:59:29Welcome Voyageur! 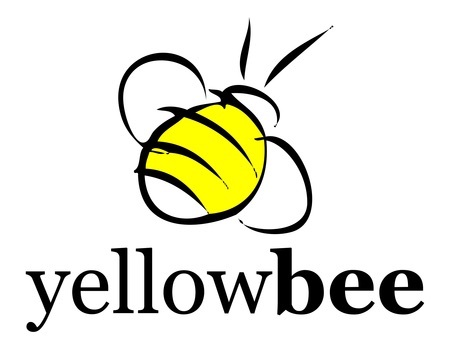 The Handcrafted Bath & Body Guild is very happy to welcome yellowbee as a Vendor Member! Guild Members get a 5% discount on purchases. Not a member yet? Subscribe now. yellowbee is a young and energetic company, based in Calgary. 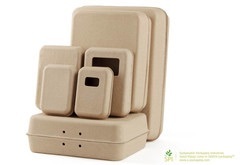 They are putting together a choice lineup of packaging solutions, many of which have not been available in Canada until now. 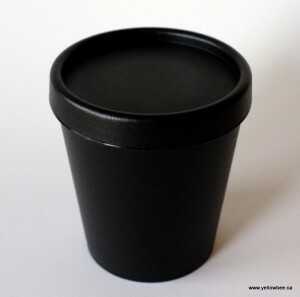 Black or White Plastic Tubs in 3 sizes. Or maybe a Soap Stamp? 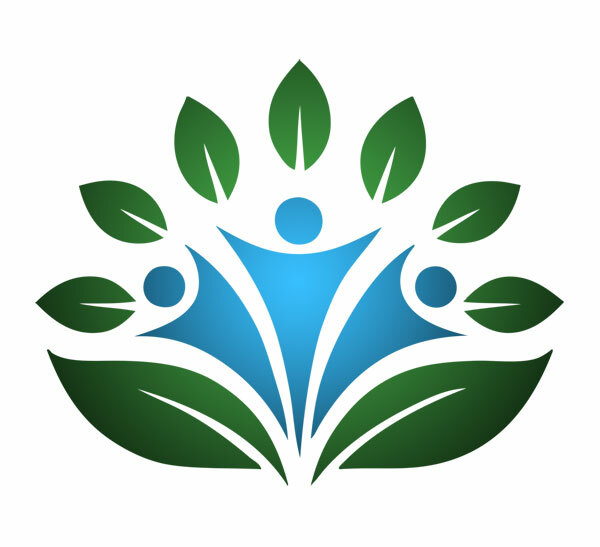 https://hbbg.ca/wp-content/uploads/2016/03/image-2.jpg 349 450 Marg Peebles https://hbbg.ca/wp-content/uploads/2016/03/hbbg-logo2.jpg Marg Peebles2016-03-30 08:40:582016-03-30 08:40:58Welcome yellowbee!